INTERESTED IN QUIANA PARLER AND FRIENDS? A native of Charleston, South Carolina. 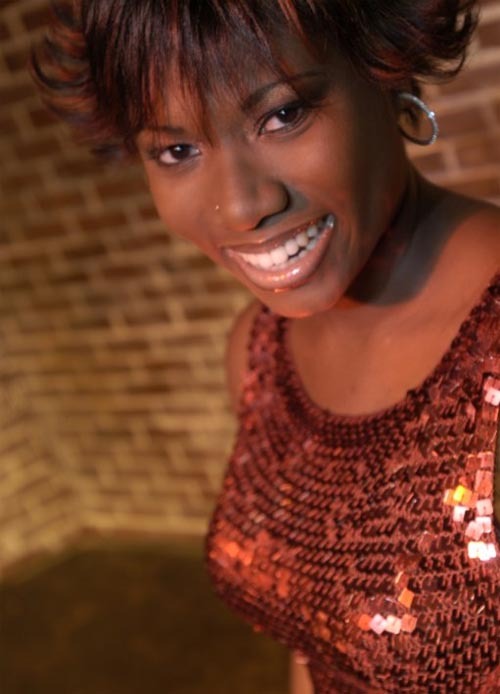 Quiana Parler began her professional career singing for Calvin Gilmore of the "The Carolina Opry". After years of being one of the most sought after vocalists in South Carolina Low Country, in 2003 she placed in the Top 48 of season two of the Fox hit American Idol. This led Parler to the gig she is most known to Triangle audiences for: touring as a vocalist with American Idol's Clay Aiken. In addition to touring with Aiken, she has shared the stage with a diverse array of national artists ranging from Keith Sweat to Kelly Clarkson. She can be heard on albums by Clay Aiken, Bianca Ryan, and Renee Olstead. She has also recorded with some of the industry's most respected producers: Walter Afanasieff and David Foster. She has performed on Saturday Night Live, The View, NBC's Today Show, The Tonight Show with Jay Leno, Good Morning America, Tyra, and numerous other national television programs. After years on the road, Quiana has returned home to Charleston, SC and assembled an incredible group of players and singers chosen from the top tier of South Carolina's musical elite. This is an exciting and interactive band, but also a group with deep-rooted musical sophistication. Their song list is extremely diverse, featuring the musical history of the past 50 years. 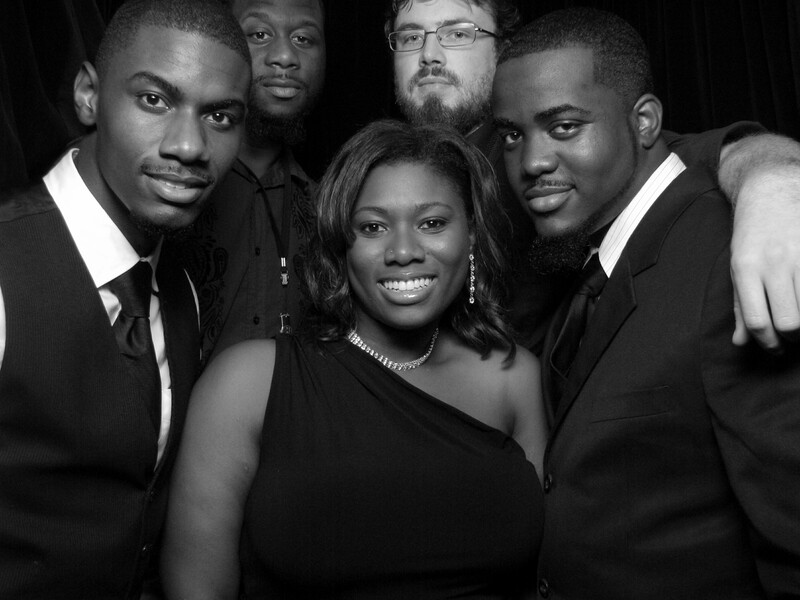 Quiana Parler and Friends travels all across the USA and abroad for weddings, corporate and social clients, entertaining folks who just want to have fun. 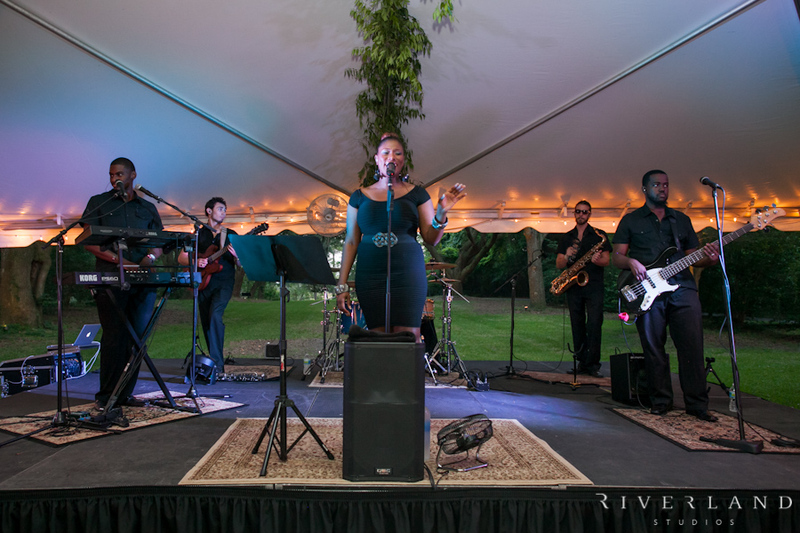 Quiana's high-powered musical/performance band has captured rave reviews with their raw energy and endless enthusiasm. Quiana has taken the crowd-pleasing formula of her professional experience and combined it with a soul-stirring band for a combination that's simply outstanding. From Jazz, Pop, R&B, to Rock & Roll this is one band you don't want to miss! 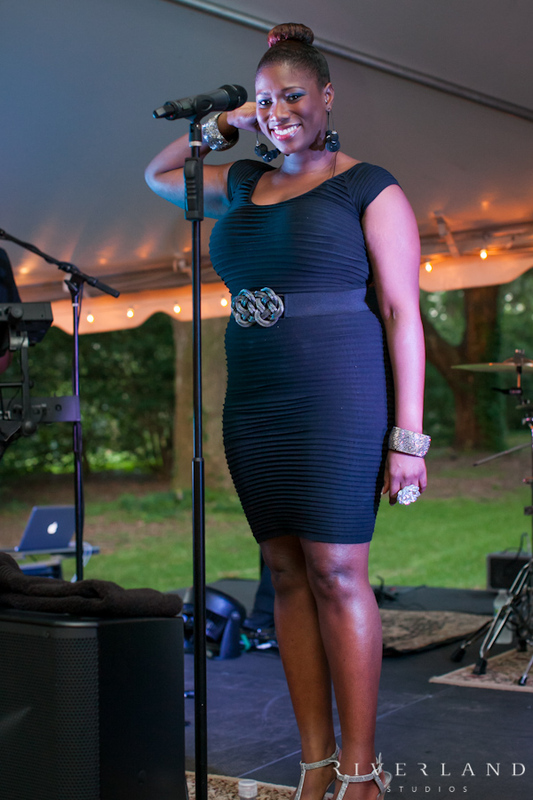 Quiana has also performed for Benefit Focus, Roper Xavier Hospital, The Duchess of York, Berkeley Electric Cooperative, DART, Baker Motor Company, Piccolo Spoleto Festival, Morris Nissan, Moja Arts Festival, & many more. They were wonderful. Very gracious, and put on a great show. Thank you so much for following up! Everything was absolutely fabulous - thank you for handling this for me! Just Fine - Blige, Mary J. Stand By Me * - King, Ben E.
Hava Nagila (English or Hebrew) - Oy Vey!